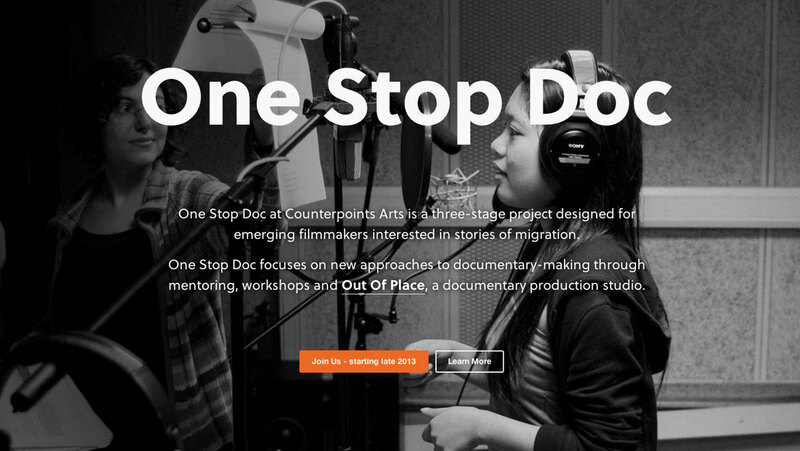 In existence since 2007 , Pivotal Arts is a team of filmmakers, architects, curators and academics working on telling stories about the issues modern societies face. 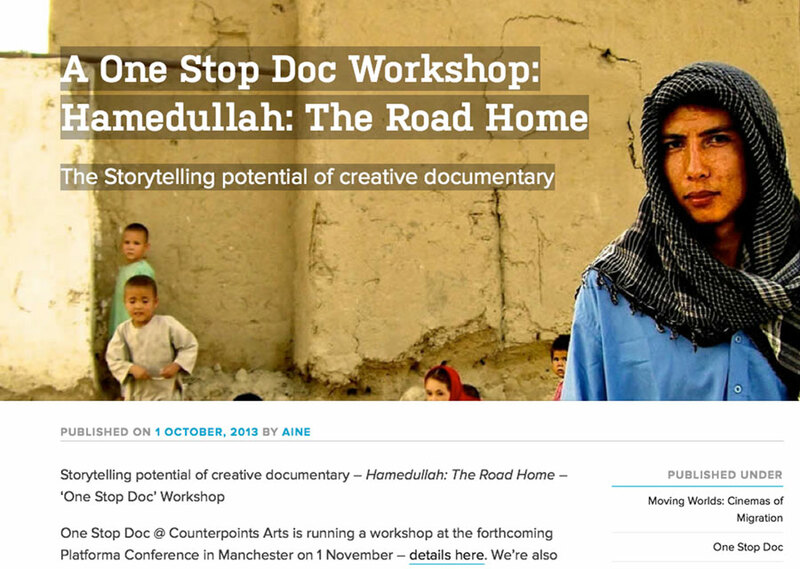 The organisation produces documentary and animated films, curates exhibitions and runs seminars and workshops across Ireland and the UK. 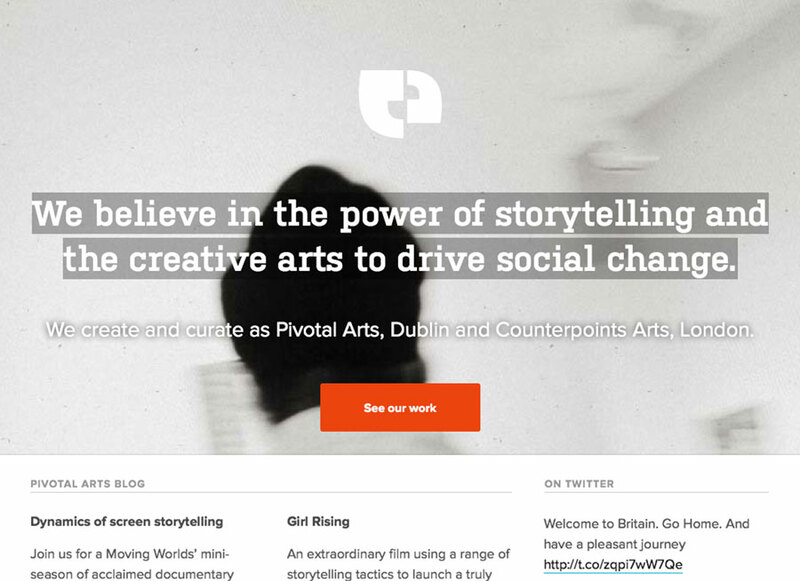 I joined the Pivotal Arts team in 2011 and assumed responsibility for the digital side of their work. During that time, apart from project-specific tasks, I designed and developed their online presence and worked on digital strategy. We dug through the Pivotal Arts archives for photography, video and audio footage. Seeing the breadth of the archives, we made a decision that each project would have its own, unique page template, making the most of the materials we had found in the archive. We established that the new site will be an information hub for diverse audiences—those interested in project work, possible collaborators, participants and funders—as well as those interested in the organisation's research activities. Catering for different audiences was a big challenge. We needed to strike balance between being informative and accessible, but avoid overly simplistic descriptions of the development process of past and current projects. 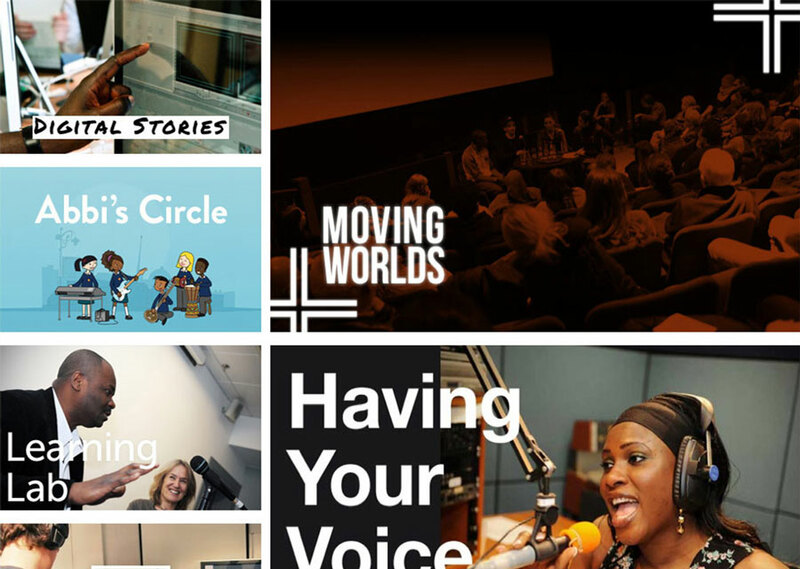 Apart from the project showcase, Pivotal Arts maintains a blog, filled with film reviews, social-justice-focused campaigns from around the world, Pivotal Arts' own research and event updates. While working with Pivotal Arts I enjoyed extraordinary freedom to experiment with design and development solutions and technologies. The organisation's approach is collaborative by nature, so I had the privilege of teaming up and working alongside an array of cultural organisations, museums, galleries, private businesses and NGOs. Below is a sample of project-specific sites I designed and developed. Slack City Space, a presentation created for Visualising Data conference in Prague and subsequently used at Migrant Voice Annual Conference in London makes use of the excellent impress.js. 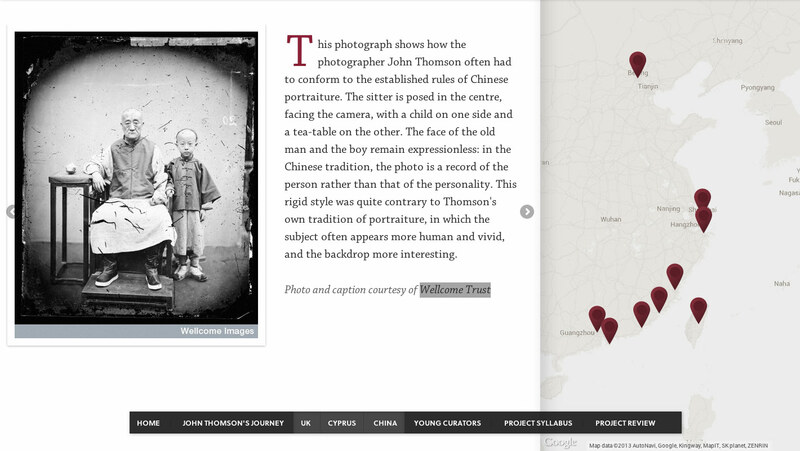 Young Curators, a project involving young people exploring Dublin through photography, makes use of the Google Maps API to chart the world journeys of John Thomson, a Scottish explorer from the 1860s. For One Stop Doc, a project in development, I decided to create a simple landing site with information and mailing list sign up. This allowed us to gauge interest in the upcoming project and keep the interested users updated via newsletter and blog posts. 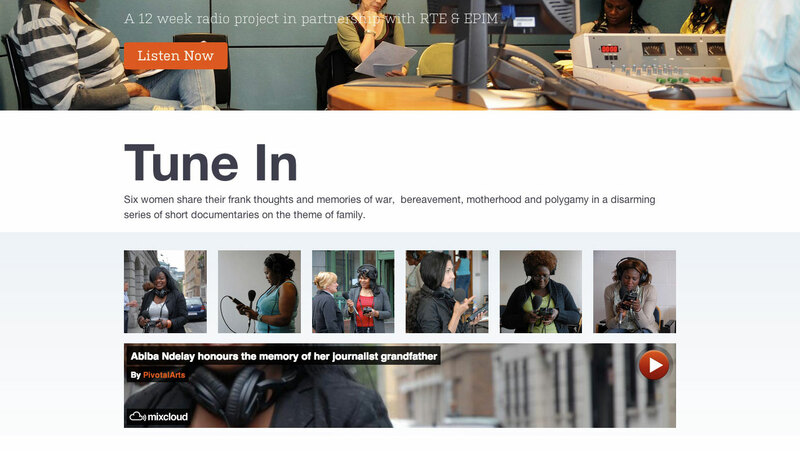 Having Your Voice Heard, a radio course involving migrant women in producing their own radio shows, is housed on MixCloud—the project microsite works with embedded audio files, where the participants tell their stories.